Coming to your Kindle December 24th! Hey, lovely people! 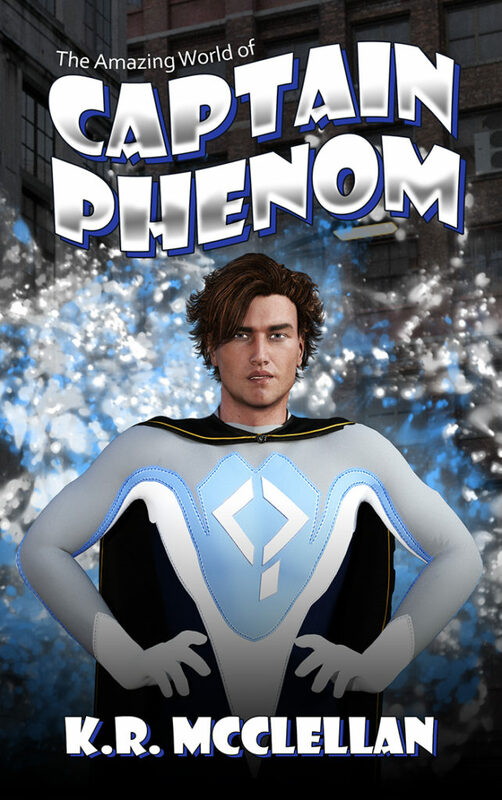 Captain Phenom is now available for pre-order on Amazon Kindle! Release date is set for December 24th, just in time to have it on your Kindle for Christmas! Treat yourself now!